Great usb audio device. 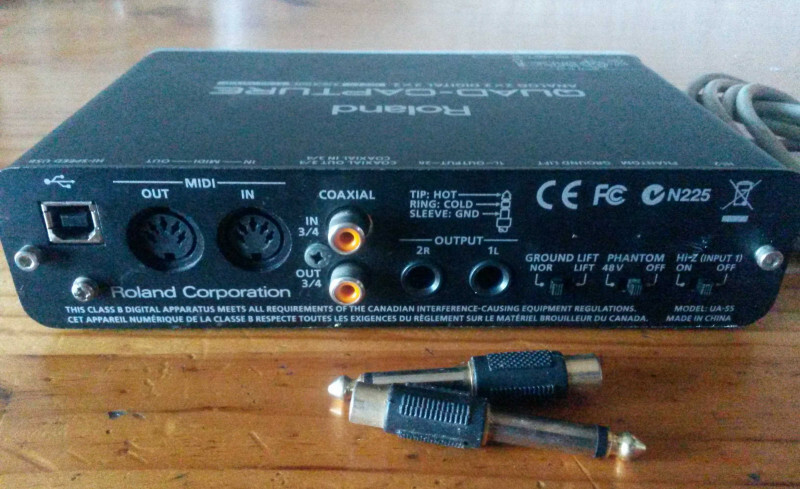 If you are looking for a reasonably priced, low latency soundcard that plays nicely with Windows, look no further. IMO, this is as good as you'll find for Windows on a budget. Works great on Mac too! Great condition, home use only. No box. 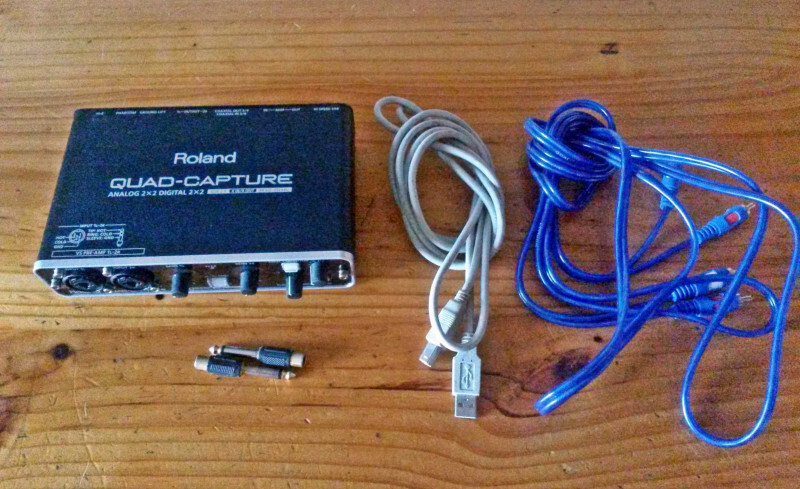 Will include 3M rca2rca cable, 2x 1/4in to rca plugs and a long usb cable. R2950 neg. 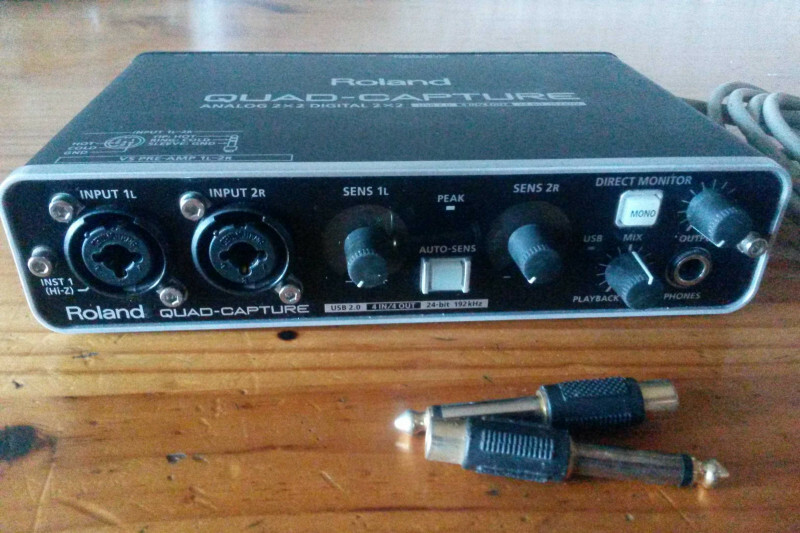 Or trade/px for guitar/bass instruments or gear (1st place for Zoom B3/B1on).